‘Elba’ is a sturdy linen that reflects all the benefits of its natural flax appearance. Due to its weight, this stunning fabric suits many ends, from plaid, cushion or lampshade to curtains and light upholstery. This fabric has been authentically woven in one of the European Masters of Linen weavers whose hallmarks are close to our heart. This biodegradable fabric has been produced sustainably, with respect for the environment without the use of irrigation and gmo (genetically modified organism). We simply love this versatile, handcrafted fabric, which suits literally any interior! 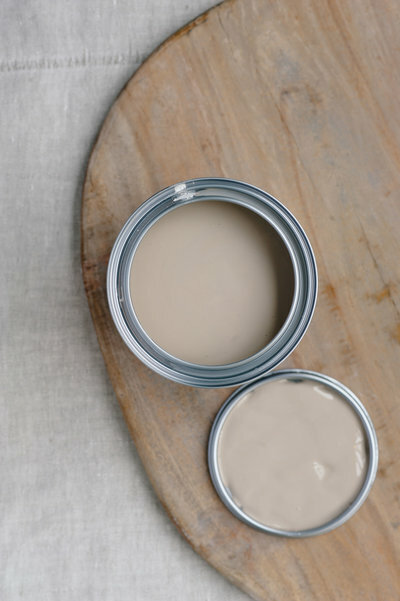 ‘Elba natural 01’ is a timeless natural flax colour that looks great combined with any other colour.